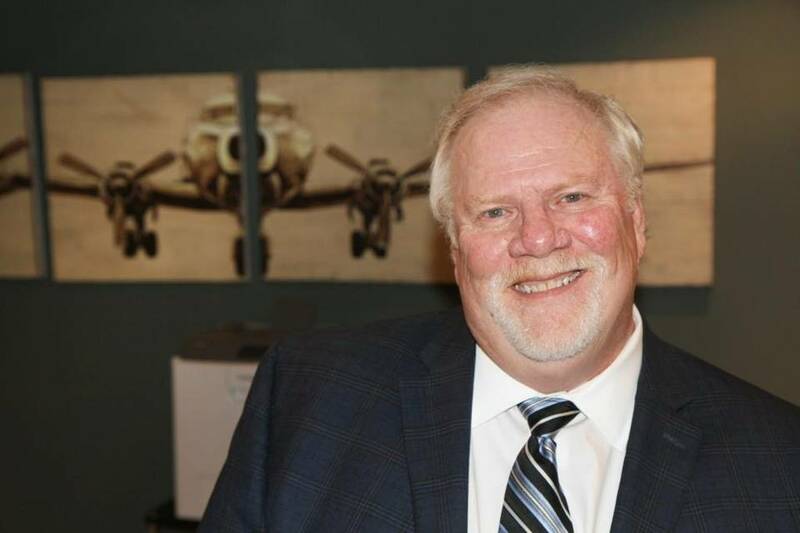 Don McGinty is the second-generation owner of the McGinty Machine Co., a manufacturer of machined parts for commercial and military aerospace. The business was started in a garage by his father, John, and uncle Clarence in 1946 and incorporated in 1948. Under McGinty’s 34-year tenure as owner, the company — now in its third location — has grown to 62 employees and encompasses 100,000 square feet of manufacturing and warehouse facilities along Hydraulic between Douglas and First Street. It has weathered a lot of ups and downs in the aviation industry in those three decades. In the 1980s, for instance, McGinty sold the company’s facility at 37th and Hillside and leased it back from the buyer “just to keep the doors open,” he said. It’s those experiences that McGinty thinks has made the company stronger. “I made all my mistakes the first 30 years,” he said. Q: What sets your company apart? Q: Why do you prefer to run your own business as opposed to working for someone else? Q: What’s your company’s next goal?